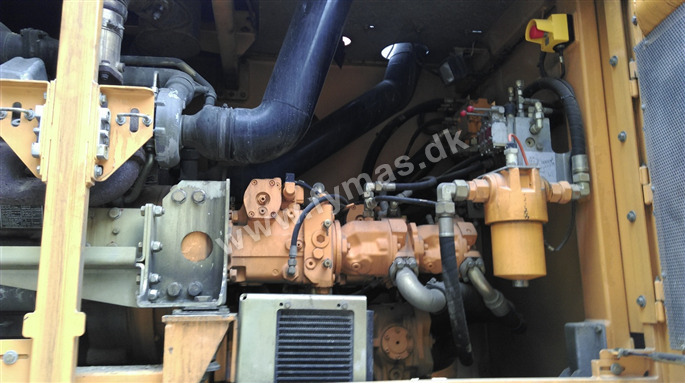 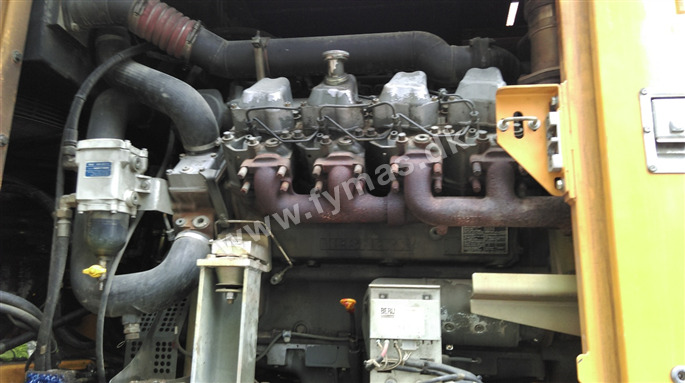 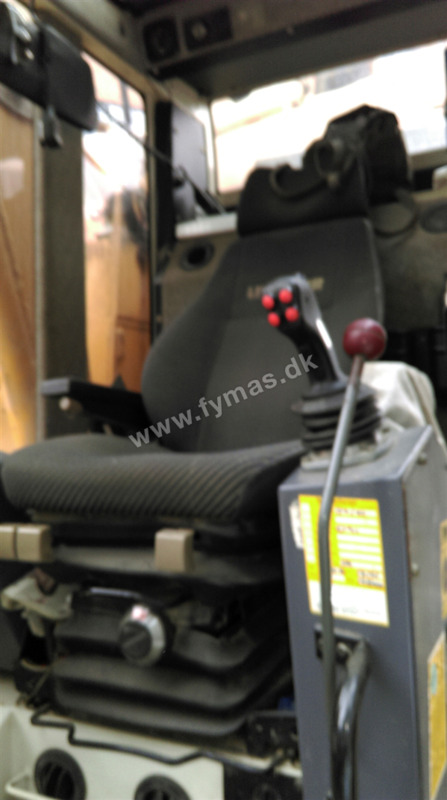 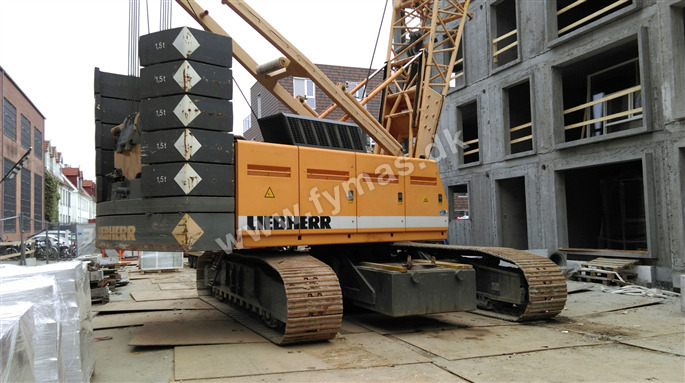 Liebherr HS855HD > | Fymas ApS. 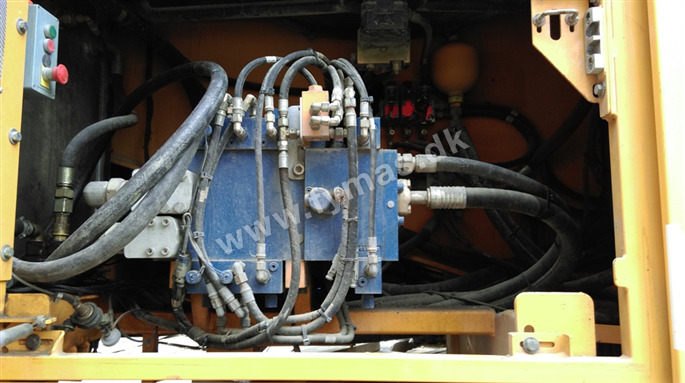 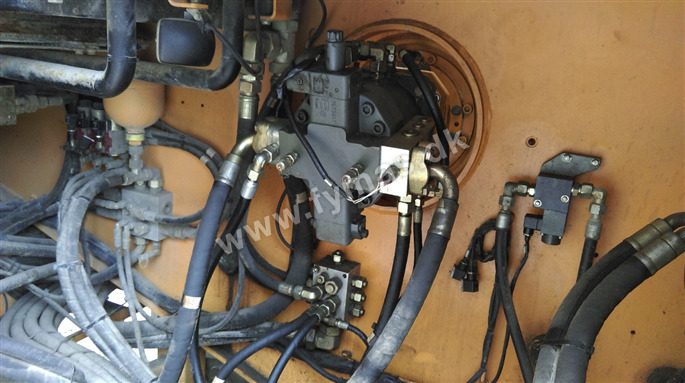 Extra equipments: 2x20 ton winches with free fall. 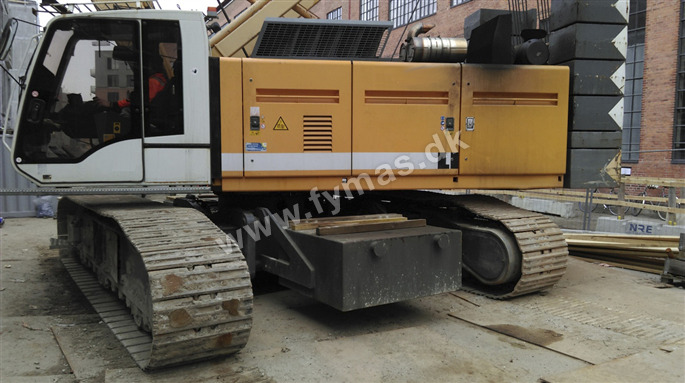 Dynamic soil compaction equipment.